CPU part number SDA3500DIO3BW is an OEM/tray microprocessor. Notes on AMD SDA3500DIO3BW. 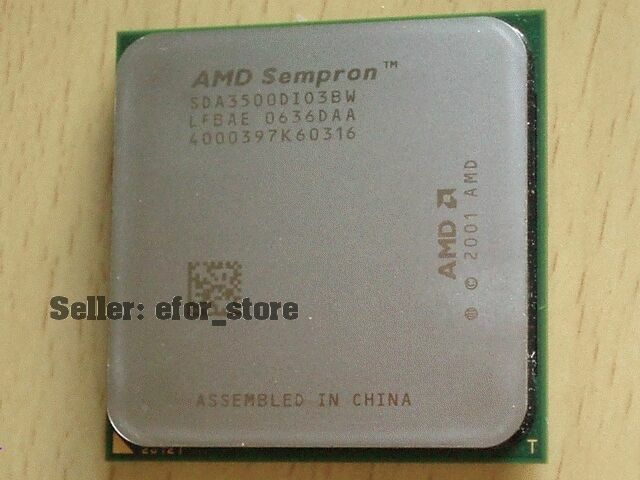 AMD Sempron 64 3500 Socket 939 CPU. Family AMD Sempron. Socket Socket 939. Type CPU / Microprocessor. Frequency ?.